The Dispute Resolution Centre (DRC) is a not-for-profit organization that provides free mediation services to the London and Middlesex County area, for people who wish to resolve their dispute quickly, efficiently, and effectively. 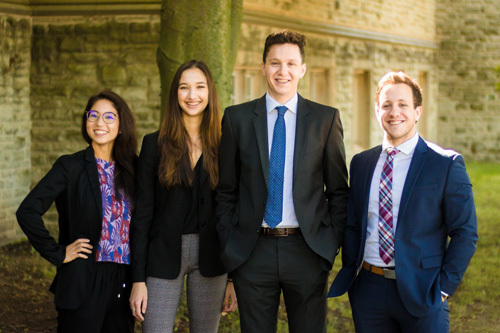 The DRC is operated by trained law students under the supervision of an experienced lawyer, and partnered with Community Legal Services at Western University. If you have a dispute and would like to schedule mediation services, please contact us.